Protecting yourself from scams may seem impossible. Fraudsters are getting more deceitful and ever more successful. 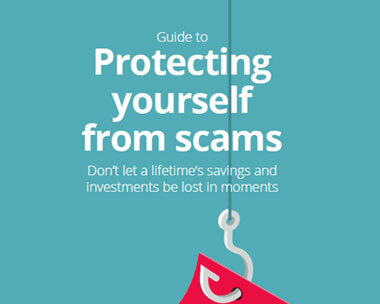 Pension and investment scams are on the increase in the UK. Everyday fraudsters are using sophisticated ways to part savers from their money, and the Internet and advances in digital communications mean these kinds of scams are getting more common and harder to identify.